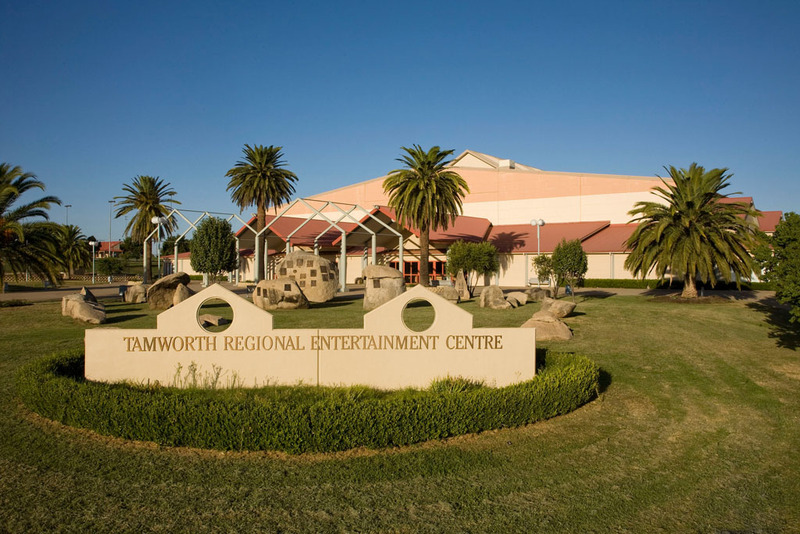 Completed in 1998, the Tamworth Regional Entertainment Centre has become home to Australia’s ‘Golden Guitar’ Country Music industry awards night, a feature event of Tamworth’s annual Country Music Festival held in January. 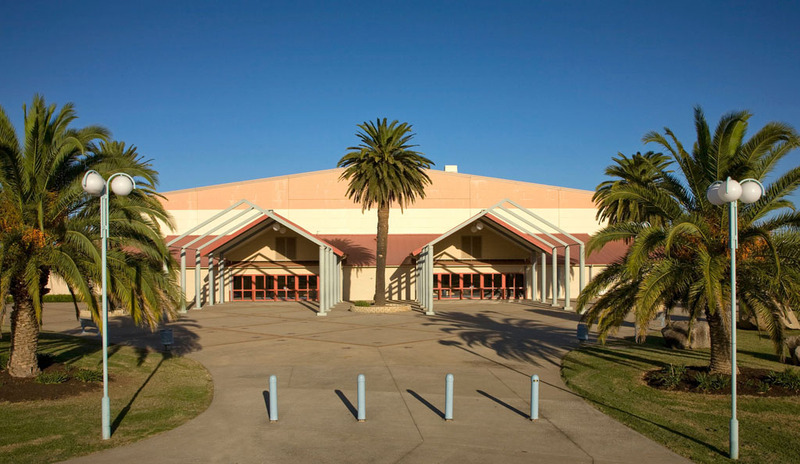 With the capacity to accommodate 5000 seats in the main auditorium, this venue regularly plays host to major performing artists visiting the New England area. 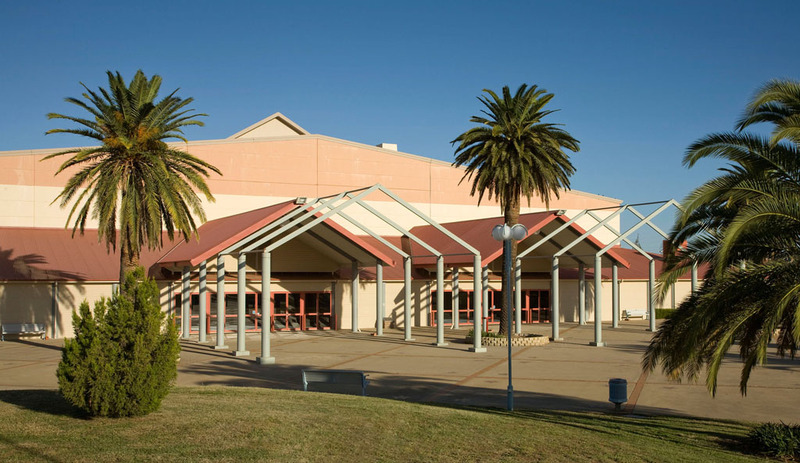 Designed with a flexible stage configuration, and with 4800m² of clear span floor space available, the venue is suitable for both small and large events including trade shows, exhibitions, and conferences. Acoustic and lighting innovations are an integral part of the design, with several smaller rooms off the main hall providing space for break out areas, and/or food and bar facilities. 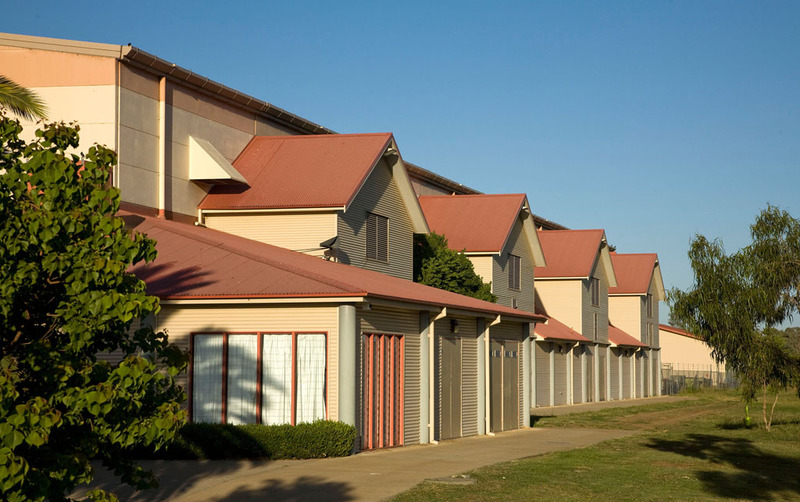 Total floor area is 6670m². 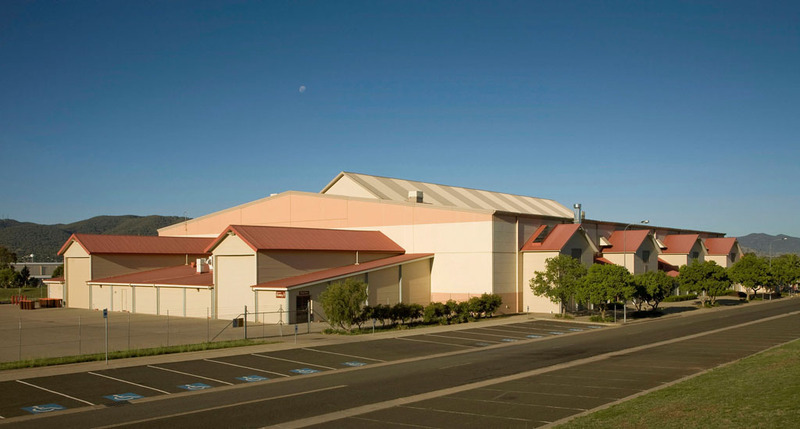 Commission by the Tamworth Regional Council at a cost of $6.1 million, the facility contributes to the social and economic development of Tamworth and the North West Region.